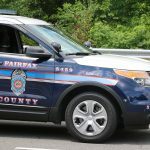 The 17-year-old Lorton teenager charged with murdering a Reston couple in late December is now being held at the Fairfax County Juvenile Detention Center. The unidentified suspect remained in the hospital after the Dec. 22 shooting, during which he shot and killed Scott Fricker and his wife, Buckley Kuhn-Fricker in their home on Black Fir Court. The teenager then turned the gun on himself, police said. Over the last week, three burglaries at three homes kept local law enforcement busy. 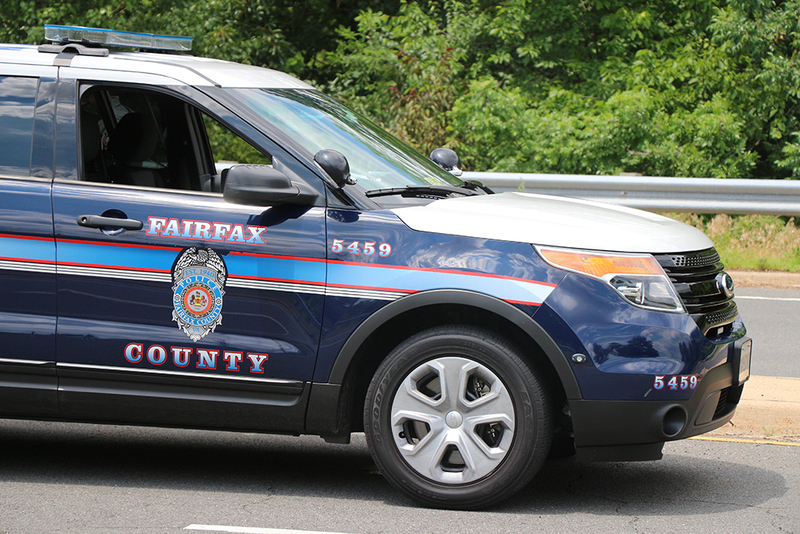 The Fairfax County Police Department responded to a report about two home burglaries on Sunday. At around 5:30 p.m., several items were stolen from a house on the 12400 block of Margaret Thomas Lane. A few hours later that same day, a burglary was reported on the 13200 block of Rolling Plains Court between 7 and 8:30 p.m. Money and property were taken, police said. In a separate incident, police said someone entered a house on the 11700 Stratford House Place on Tuesday and stole a grey 2006 Honda Accord and other items. 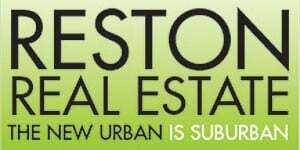 Police are investigating the incident, which took place between 7 a.m. and 7:15 p.m.
One robbery case was laid to rest by the Loudoun County Sheriff’s Office. In an announcement late last week, the office announced it arrested two teenagers in connection with a robbery and attempted robbery in Sterling last month. As we reported last week, Jordan McNally, 18, of Herndon, and an unidentified juvenile from Centreville were charged in connection with the incident. Anyone with information about any of the crimes reported by FCPD should call 703-691-2131 or 1-866-411-TIPS(8477), or text “TIP187” plus the message to CRIMES(274637).